This is my kind of refreshment!! Thanks so much for the recipe! I love watermelon and it is so good as a drink but a slushie is epic! 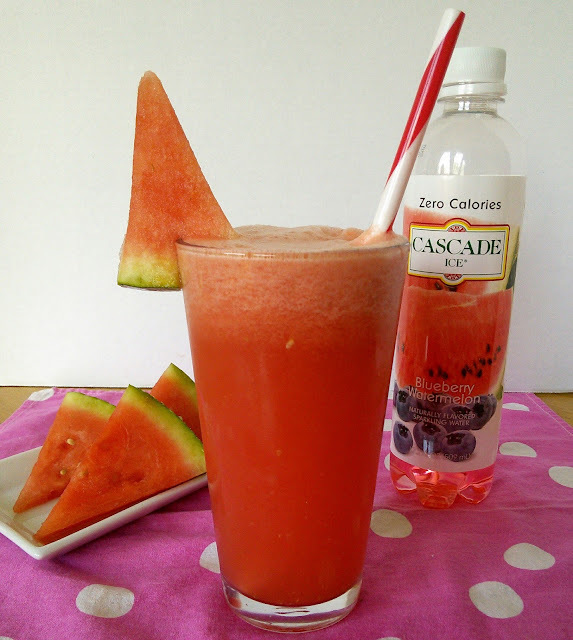 I just made a watermelon juice this morning! This recipe sounds yummy! 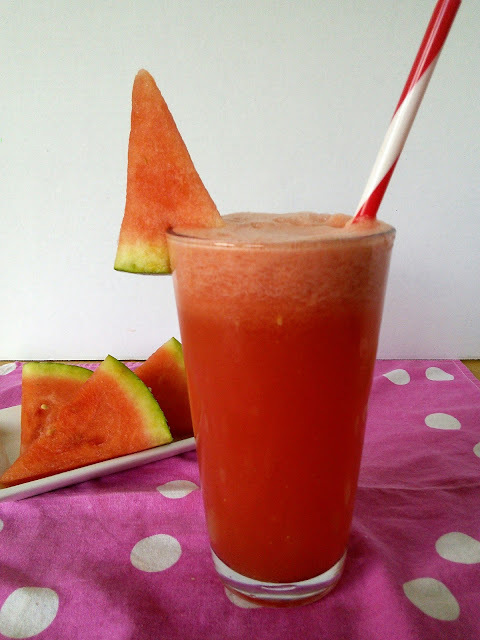 Watermelon are in season right now here in the Philippines that's why I can create slushie and smoothies using it abundantly. Watermelon is a favorite of ours during the warmer days of the year! It's a nice way to beat the heat. We normally have a lot of recipes lined up for it. From smoothies to salads. This is an interesting drink, really! 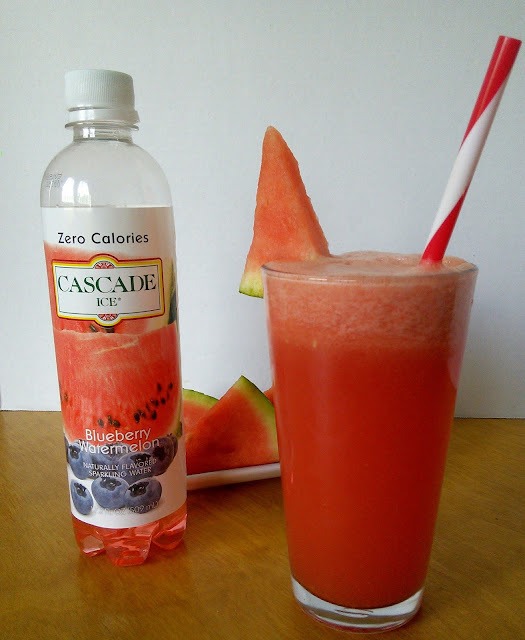 I just discovered watermelon slushies last year, they are so refreshing! I will try the flavored water with them! How can this be not good at all? The vibrant juicy colors are so evident that the pictures are already quenching my thirst! I love smoothies and watermelons. This is a WIN. Love this and I want this right now. 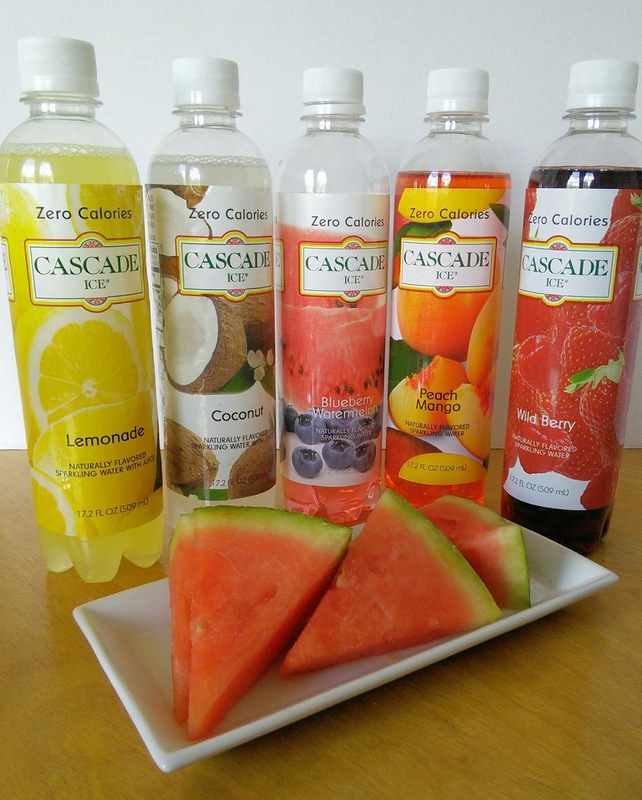 Looks so yummy and refreshing. That looks really good. I could go for this now. My girls would love it too. We're huge watermelon fans. I love watermelon! Its very healthy. I will have to try this out. It sounds good to me. I love all things watermelon. I LOVE watermelon! I have a whole one I just picked up tonight and half from a few days ago, my kids love to snack on it. Yumminess :) Perfect for hot weather that we have. I love Watermelon and it keeps me hydrated. Thanks for sharing this.